Volvo Cars is celebrating the 25th anniversary of the introduction of the first ever integrated booster cushion in conjunction with the United Nations Global Road Safety Week (May 4-10). 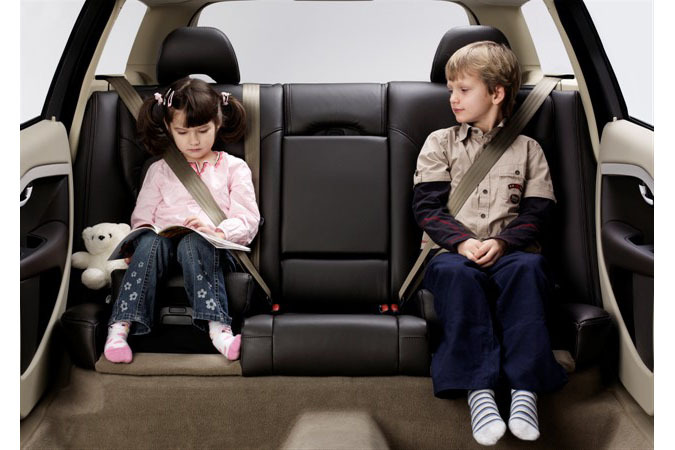 Back in 1978 Volvo Cars developed the very first cushion for children in cars. 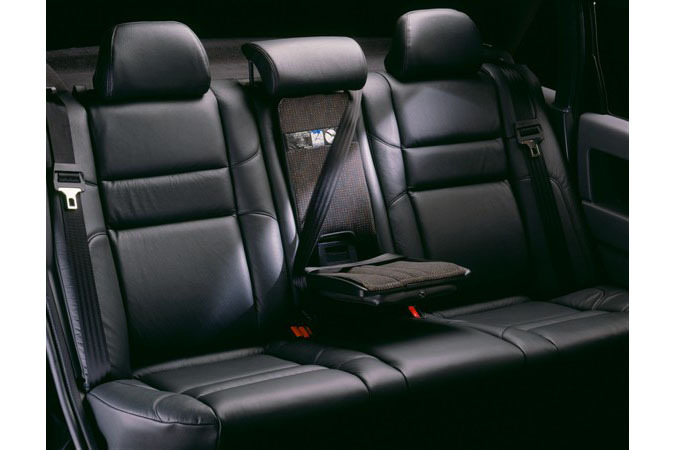 In 1990 the Swedish car maker took child safety to a new dimension with the development of the first integrated booster cushion. 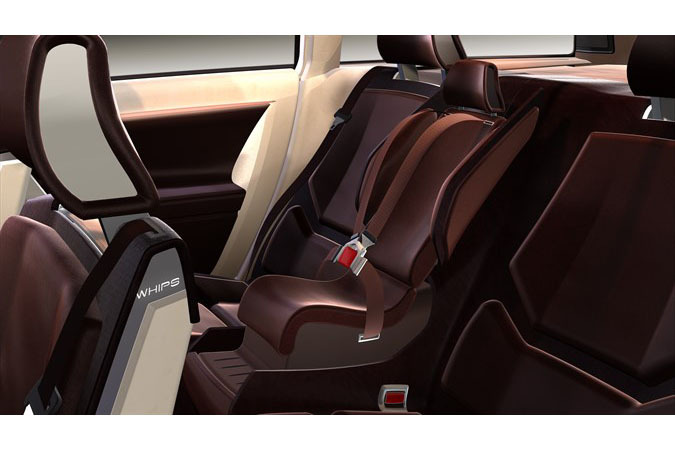 The first integrated booster cushion was actually a redesigned centre armrest that was developed to safely elevate the seating position of the child so that the existing central 3-point safety belt could be used to best effect. This removed the need for accessory child restraints for older children and also increased their comfort. The clear benefit of the integrated design also means that the cushion is always available and the potential for misuse is minimized. Few car makers offer integrated booster cushions for children to this day. “The introduction of the first integrated booster cushion for improved child safety in 1990 was a huge step forward for child safety. 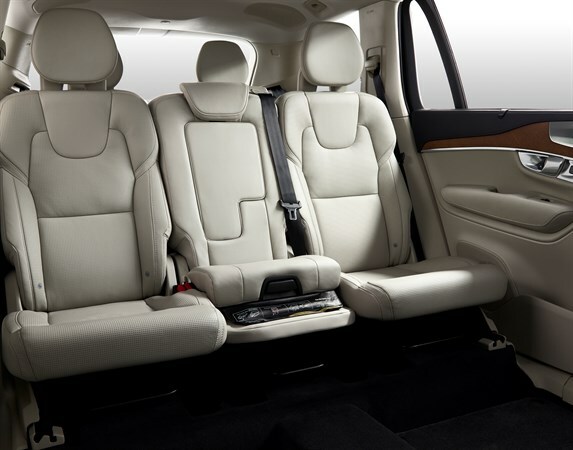 One of the key benefits of integrated booster cushions is that it is developed as a part of the seat and the safety belt is in more direct contact with the child’s body, removing the possibility of ‘slack’ in the belt that could be associated with accessory booster cushions/seats or child seats,” said Lotta Jakobsson, Senior Technical Leader at Volvo Cars Safety Centre. 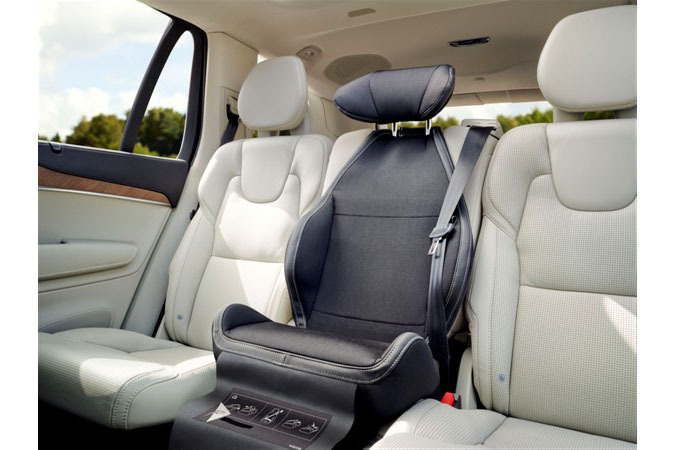 Volvo Cars achieved yet another world first in child safety when they added the integrated two-stage booster cushion in 2007, enabling adjustment between two settings for the safest and most comfortable seating position for children of varying height. Apart from the obvious benefit of increased safety and comfort, the integrated cushion also provides a better seating position for the child, allowing them to look out the windows. This has the effect of making children less prone to boredom and agitation, which can also negatively affect the driver’s experience and concentration abilities. In the lower of the two positions the seat is suitable for larger children. “The beauty of the integrated two-stage booster cushion is that it is always available and does not detract from normal adult usage of the seats. 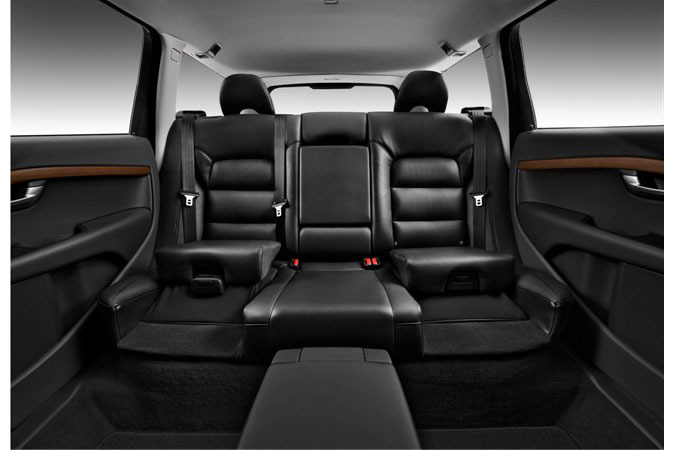 It means in effect that the rear seat is suitable for all but small children who should always be placed in a rearward facing child seat until the age of four. This increased safety and flexibility makes the integrated booster cushion a perfect solution. Unfortunately, not many car makers are offering such solutions at present. At Volvo Cars we believe that car makers should take the responsibility for developing child safety systems as a part of vehicle development to ensure the best performance. Children are our future – and we feel strongly that they should be given the best when it comes to safety. ” concluded Lotta Jakobsson. Since 2008 Volvo Cars has communicated the vision that by 2020 no one should be seriously injured or killed while driving a new Volvo car. The longer term goal is to design cars that will not crash. 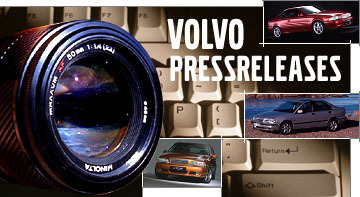 Centre lap belts were replaced with 3-point safety belts in all Volvo cars from 1986 with an adjustable headrest being added in the centre from 1991. The first integrated two-stage booster cushion was introduced in 2007.